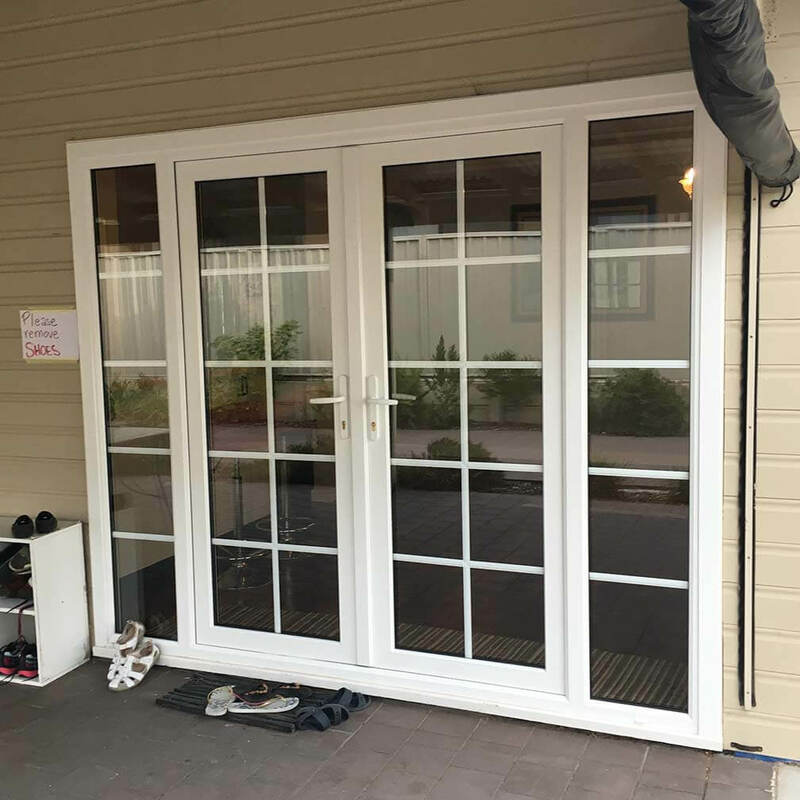 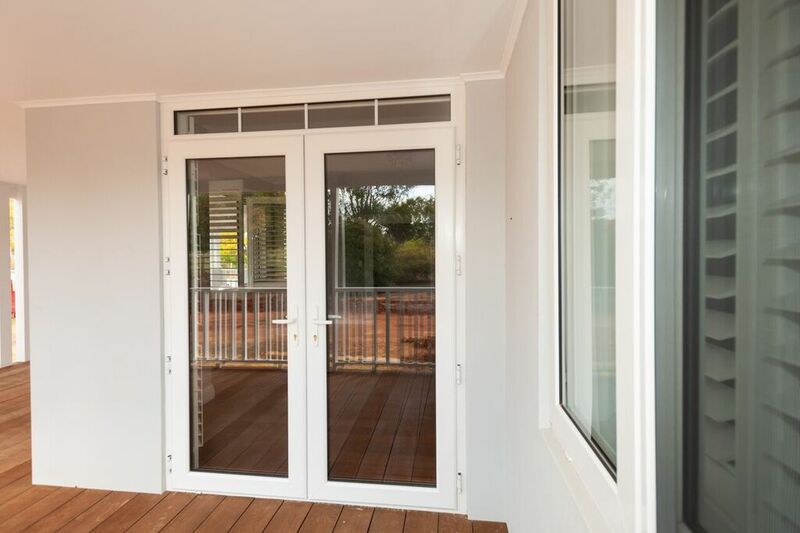 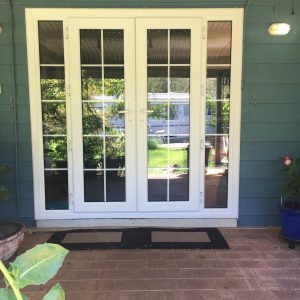 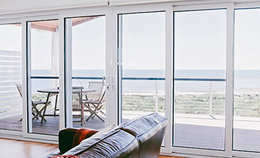 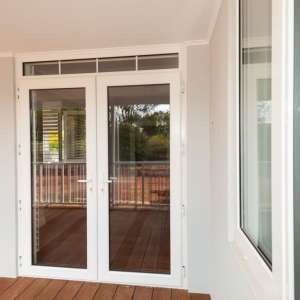 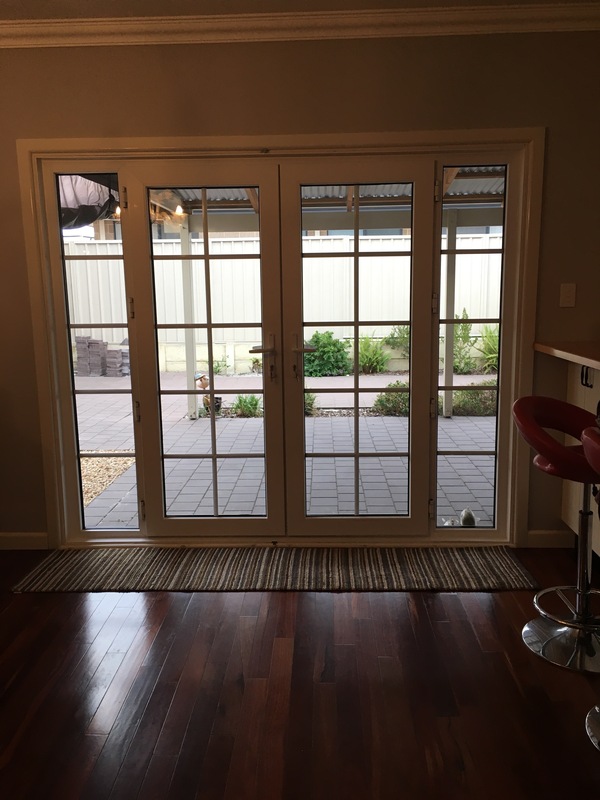 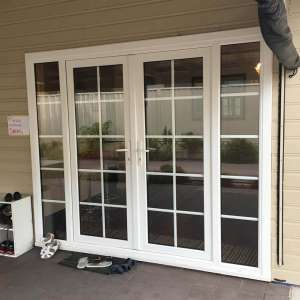 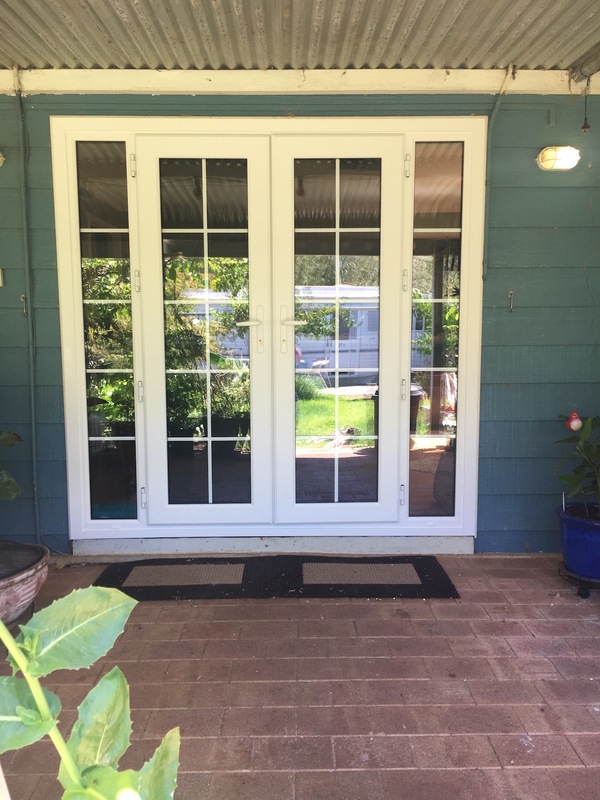 Heatseal’s range of French Doors connect the indoors with the outdoors. 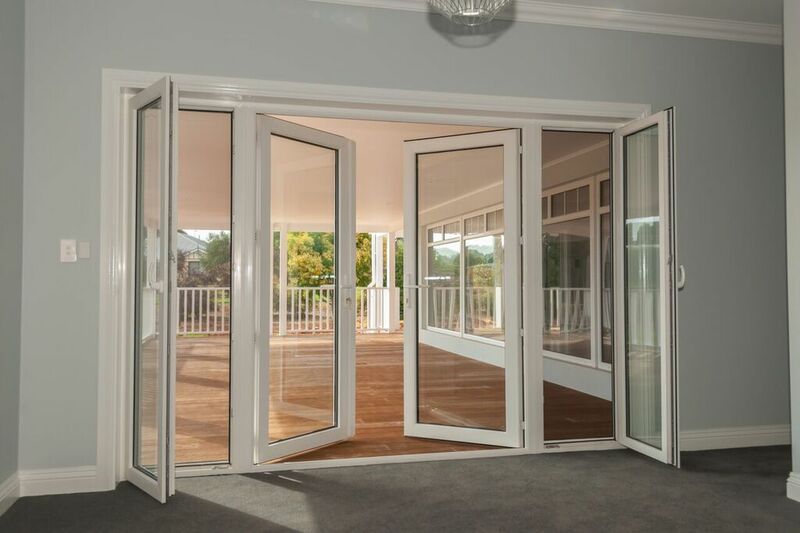 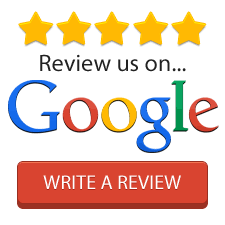 High security multi point locking are a key feature of these stunning additions to your home. 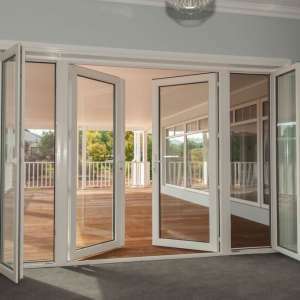 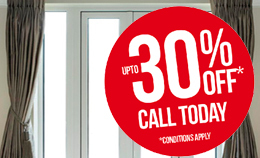 Fitted with 28mm Argon Filled Sealed Units these doors are Thermally Efficient making your home comfortable all year round. 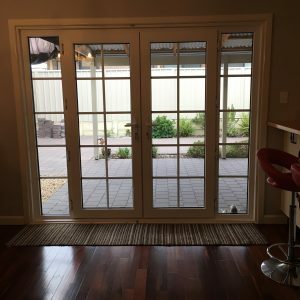 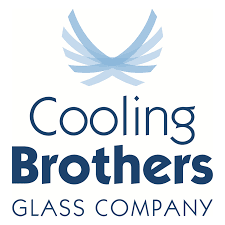 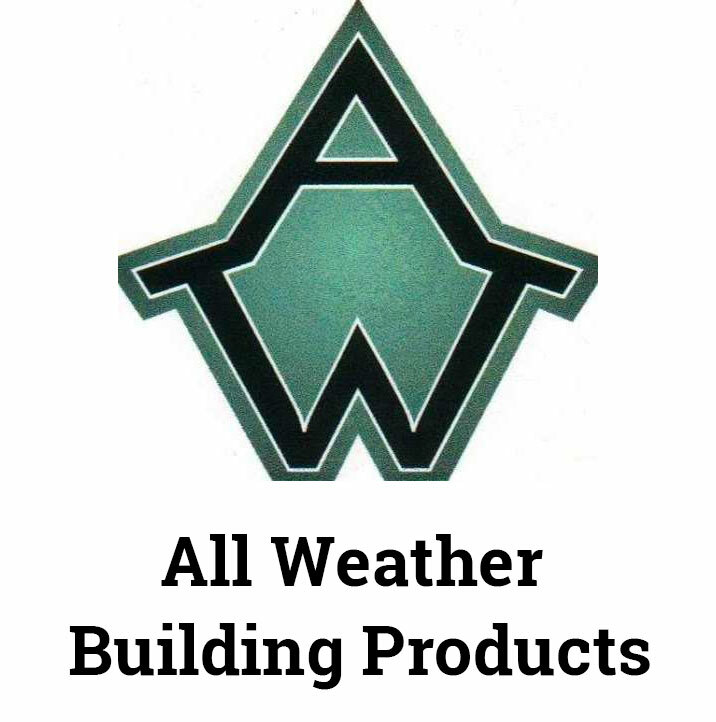 The double weather seal eliminates draughts and for that extra wow factor Georgian bars can be fitted in between the two panes of glass.